Come hang out with OutClass! We will be watching the Emmy Award-winning show Rupaul's Drag Race! 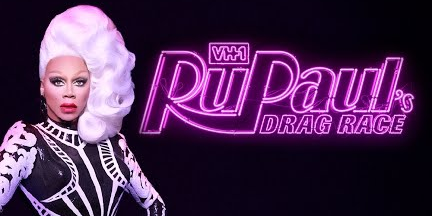 Show Description: Join RuPaul, the most famous drag queen in the world, as the host, mentor and inspiration on RuPaul's Drag Race, the ultimate in drag queen competitions. Playing a dual role, RuPaul reigns supreme in all judging and eliminations, while RuPaul, the man, helps guide the contestants as they prepare for each challenge. Contestants include the nation's most outrageous, cutting-edge, talented and stunningly gorgeous drag queens all fighting for the title (and tiara) as top drag queen of the land. Working with our contestants are top models, designers and American idols all rolled up into one. Each week, through the trials and tribulations of glam, glitter and show-stopping performances, one drag queen is eliminated until reaching the next superstar drag queen of America.